How To Fit Blog Writing Around Your Daily Routine. 4 Reasons Why Original Blog Content is Important. 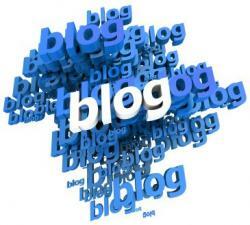 Creating original blog content can be time-consuming. Some might also wonder, “What’s the point  isn’t there enough content out there already?”. I’ll describe my viewpoint on original content and why I continue to produce it for my blog as well as for clients’ blogs. Copyright © by Paytory Inc. All rights reserved worldwide.